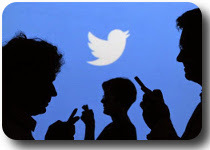 At the beginning of this month, just like other social networks, Twitter also started paying individuals for any flaws they uncover on its service with a fee of $140 or more offered per flaw under its new Bug Bounty program, and here comes the claimant. An Egyptian Security Researcher, Ahmed Aboul-Ela, who have been rewarded by many reputed and popular technology giants including Google, Microsoft and Apple, have discovered a critical vulnerability in Twitter’s advertising service that allowed him deleting credit cards from any Twitter account. Actually he found two vulnerabilities not one but both was having the same effect and impact. All he had to do is to change those two parameters to his twitter account id and credit card id, then reply again the request and he suddenly found that credit card have been delete from the other twitter account without any required interaction. Aboul-Ela found another similar vulnerability but this time the impact was higher than the previous one. This time account parameter doesn’t exists and only credit card id is used. So he changed the id in the url and body to his credit card id from other twitter account then replied the request, and guess what? Credit card got deleted from the other twitter account ! 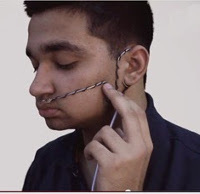 A High-school student Arsh Shah Dilbagi has invented a portable and affordable device that converts breath into speech, helping people suffering from different developmental disabilities like locked-in syndrome, Parkinson’s, or ALS to communicate using only their breath. A 16-year-old Dilbagi who hails from Harayana’s Panipat region in India has come up as the only entry from Asia in the 15 global finalists at the Google Science Fair 2014, a competition open to 13 to 18 year old thinkers. 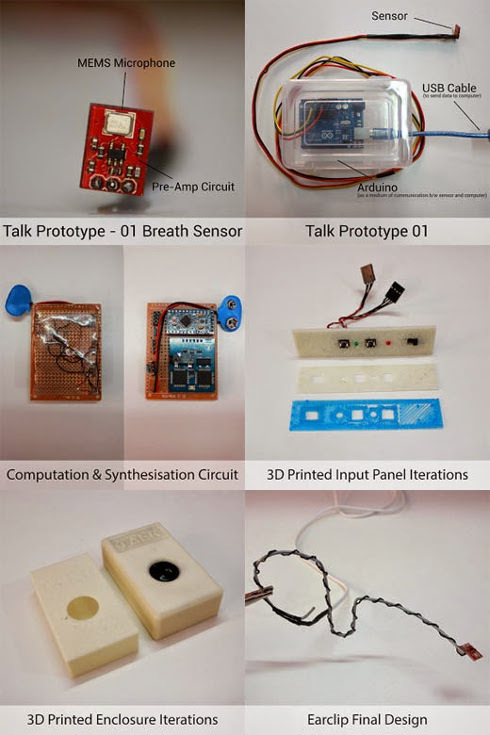 This augmentative and alternative communication (AAC) device, Dilbagi dubbed it as ‘Talk’, can turn breath signals into speech using the assistance of Morse code. This innovative device can be used by people with developmental disabilities whose communication abilities are impaired. Over 1.4 percent of the world’s total population suffers from some disorder that renders victims almost completely paralyzed, making them difficult in speaking and forcing them to use an augmentative and alternative communication (AAC) device to communicate with others. A majority of AAC devices use eye tracking in order to help people communicate with each other, but according to Dilbagi, the amateur inventor, most of those devices are very expensive, very expensive, slow and bulky, so in an effort to create a device that offers faster and more affordable alternative to victims, he invented “Talk.” It took him three months of research and another seven months to build the final prototype. The device uses a basic $25 Arduino microcontroller, and the total invention costs only $80 (Rs 5000) about a hundred times less than the sort of Augmentative and Alternative Communication device used by Stephen Hawking, making it affordable to the large number of population. The device translates breath signals into electric signals using a special device called MEMS Microphone. This technology uses a pressure-sensitive diaphragm etched directly onto a silicon microchip, and an amplifying device to increase the sound of the user’s breath. The user is required to give two distinguishable exhales, varying in intensity or time, so that they can spell words out using the assistance of Morse code. The morse code can either be translated into English, or specific commands and phrases. The device features nine different voices varying in age and gender. A microprocessor is used to interpret these breathes into dots and dashes that converts them into words. Once the breath is converted into words, they are sent to a second microprocessor that then converts them into voice. You can see the video demonstration of the device in which Dilbagi is explaining about the device. 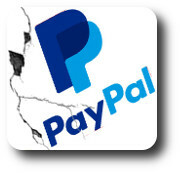 A German Security researcher has demonstrated a critical vulnerability on Ebay website. He found a controller which was prone to remote-code-execution due to a type-cast issue in combination with complex curly syntax. In a demo video, he exploited this RCE flaw on EBay website, and managed to display output of phpinfo() PHP function on the web page, just by modifying the URL and injecting code in that. 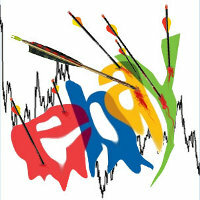 David has already reported the flaw responsibly to the Ebay Security Team and they have patched it early this week.